Thank you for your interest in DDC Endodontics. Our friendly staff are dedicated to making your visit to our office a pleasurable experience. Our goal is to provide our patients with the highest quality dental care with a warm, personal touch in a comfortable, relaxed setting. Our friendly staff has many years of experience in the dental field, and they are dedicated, caring and empathetic to our patients’ needs. Expert dental care is provided with a warm, personal touch in a comfortable, relaxed setting. 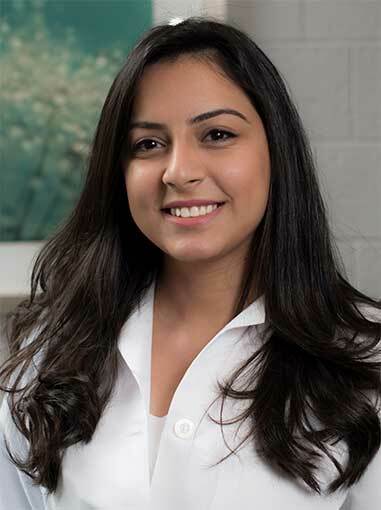 We welcome you to request an appointment so we can conduct an endodontic evaluation and decide together on the best course of dental treatment for you. Copyright © 2017, DDC Endodontics LLC. All rights reserved.